Nspire Dad Productions | Inspiring Dad's Everywhere! Want To Publish Your Own Book (or Artwork)? 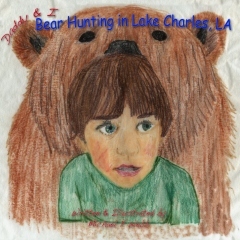 Daddy & I, Bear Hunting in Lake Charles, LA – NOW AVAILABLE! Nspiredad’s latest book is out! 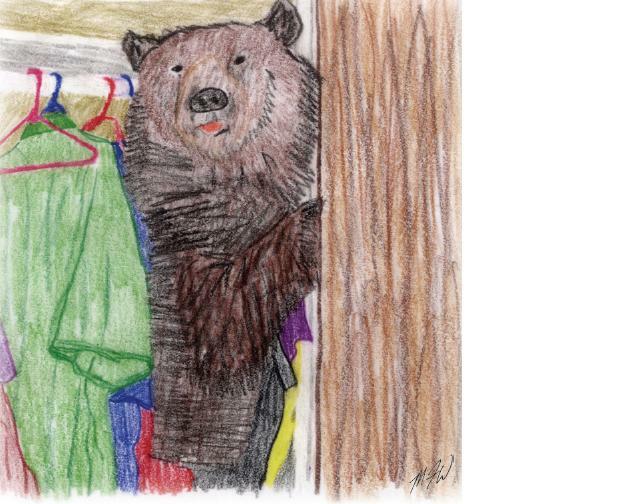 What happens when a three year old’s imagination runs wild and they think there might be bears lurking behind every corner. In this case, his father fosters the childs imagination and helps him pretend they are hunting the bears. On Thursday, December 8th at 12:30 pm Veronica Estrada of the National Association for Balanced Moms and The Balanced Mom Magazine talked for forty five minutes with both Michael Webb and Mike Fuselier of Nspire Dad Productions about family, faith, fatherhood, and work. 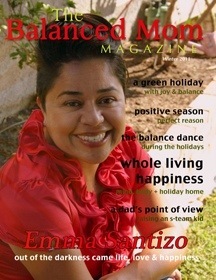 The magazine will be publishing a two page spread article in their national magazine. The City of Lake Charles is excited to reveal the design for the 2011 Red White Blue & You festival t-shirt. The design is reminiscent of the architecture along the newly remodeled Lakefront Promenade with fireworks bursting over the Lake. The back of the shirt lists the corporate sponsors that make the popular community event possible. Each year a new festival t-shirt is designed. Many Red White Blue & You patrons have collected them throughout the history of the event. The t-shirts will be on sale for $7 during the July Fourth festivities at the Civic Center Arcade Pavilion from 7-9pm. For information on the Red White Blue & You July 4th Celebration visit www.cityoflakecharles.com or call 337-491-9159. Bear Hunting in Lake Charles! 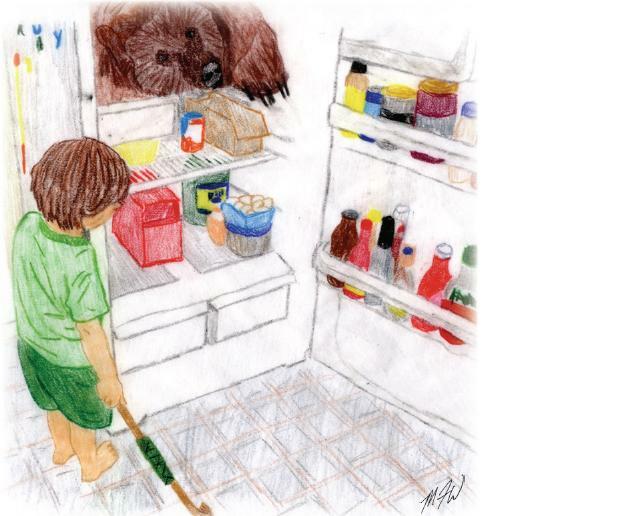 My son has recently developed a fear of bears and keeps saying he is seeing them. I know (at least I hope) it is just the imagination of a 2yr. old, but I humor him. I gave him a backscratcher and told him it was a bear-stick. Before we go to bed we go through the house and scare off all the bears. It is so cute I decided to do the next book on it. Here is a preview. 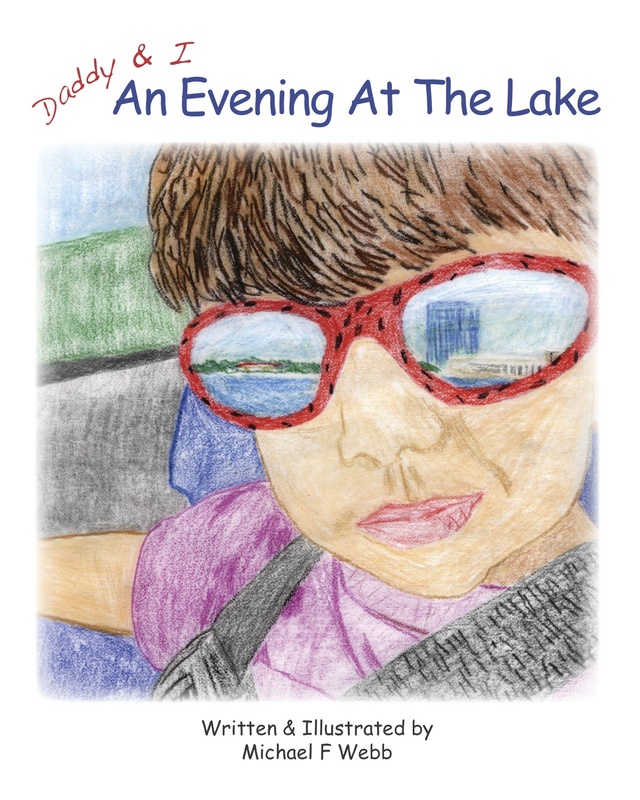 Daddy & I, An Evening At The Lake – Now Available! Get your copy now. A simple story about a Dad and his son, spending the evening at the Civic Center board walk and park in Lake Charles, LA just enjoying the fountains and play grounds as they explore. Written to be read to a 1-5 year old. 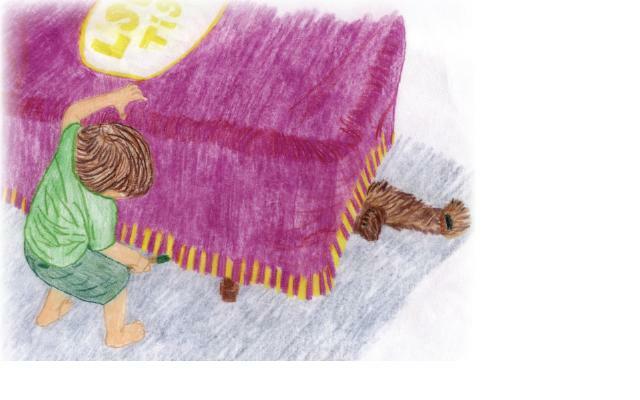 With big beautiful hand drawn color pictures on every page for your child’s enjoyment. Contraband Days – Photos Shot! 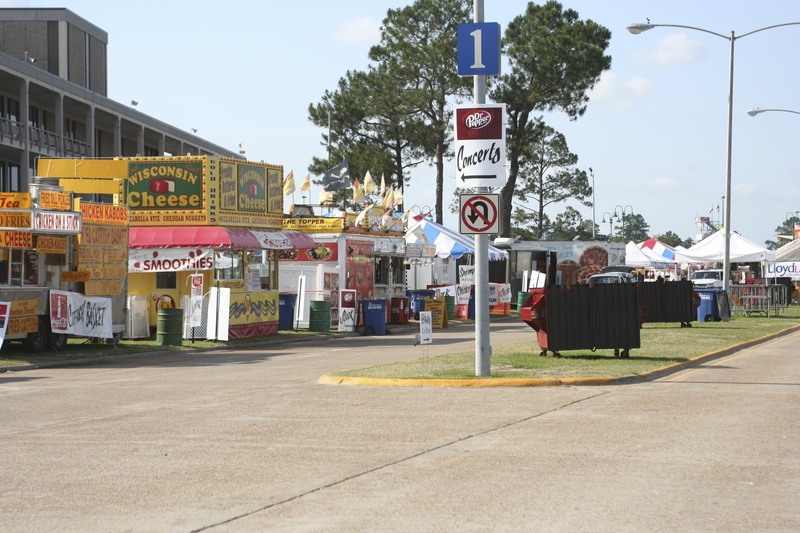 Well, the Mikes and their kids spent the day at Contraband Days in Lake Charles, LA on Saturday May 7th, to enjoy the festival and prepare for a new children’s book. Over 350 photos were taken of the festival and kids to try to find just the right images to use in the next book. We think it’s gonna be a great addition to the Daddy & I series. Look for “Daddy and I, Contraband Days” later this year. An Evening At The Lake! Cover of our first book. It begins! 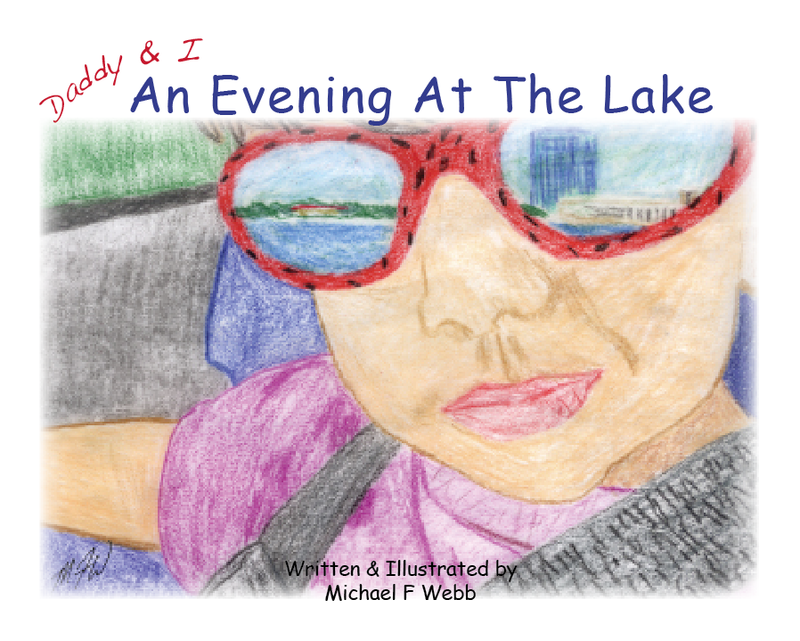 Our first book “An Evening At the Lake” of our first series, “Daddy & I”, is being released to Amazon for on demand printing and a Kindle edition. Should be up very soon. Check back for links soon. Dad on An Evening At The Lake!